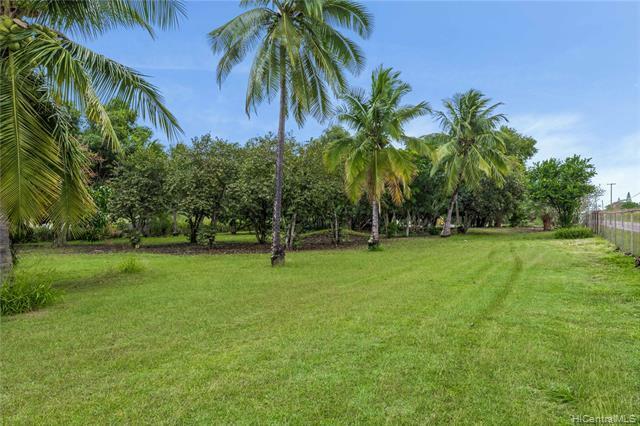 A level beautiful property with over 2+ acres of land is fruitful with over 17 different fruits, 50 coconut trees, and various palm trees. There are two registered water wells, one is active was used to water all 2 acres previously. 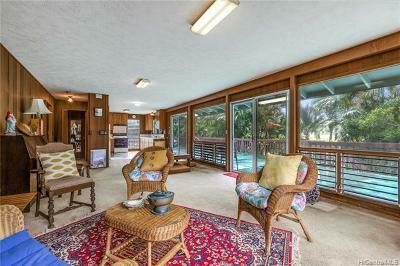 The house features two decks great for entertainment, lots of parking, two entrances to property. 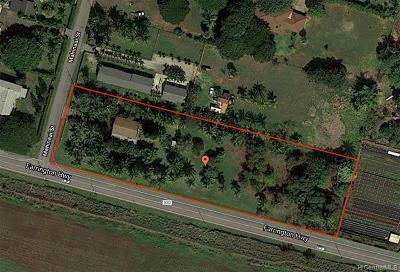 Can build an estate over 5,000 sq ft refer to CC&Râs. 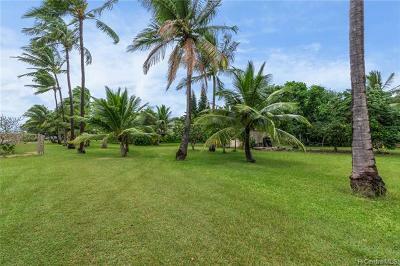 Can sell fruits from property from a stand. 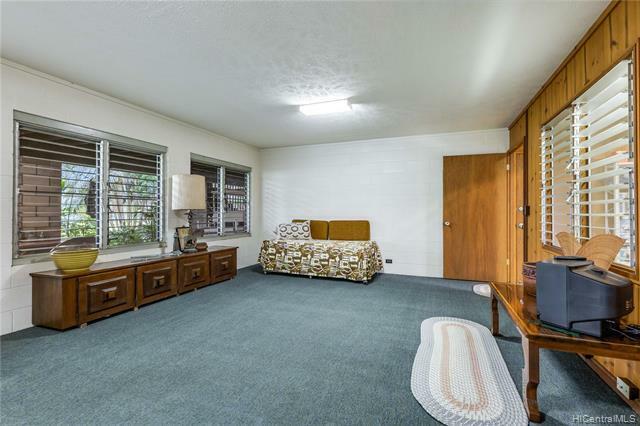 Been in the family for decades. Expand, renovate, or redesign. 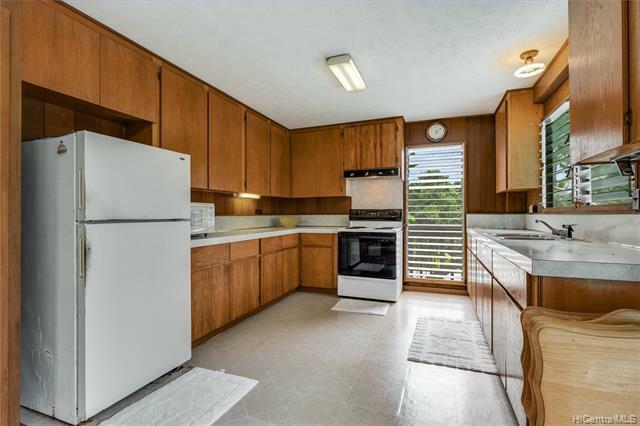 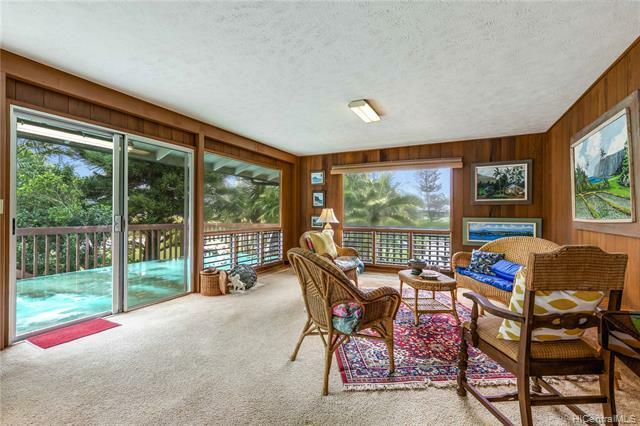 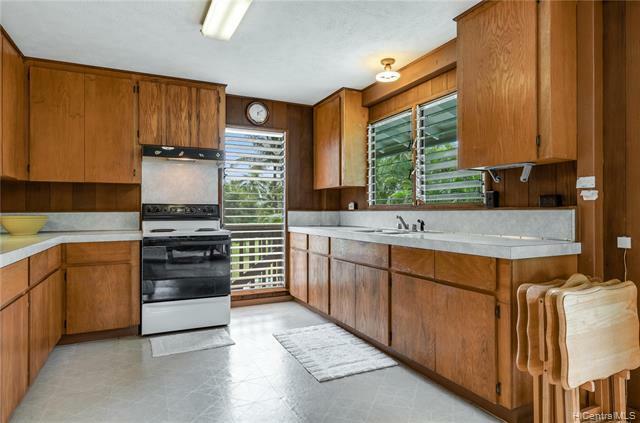 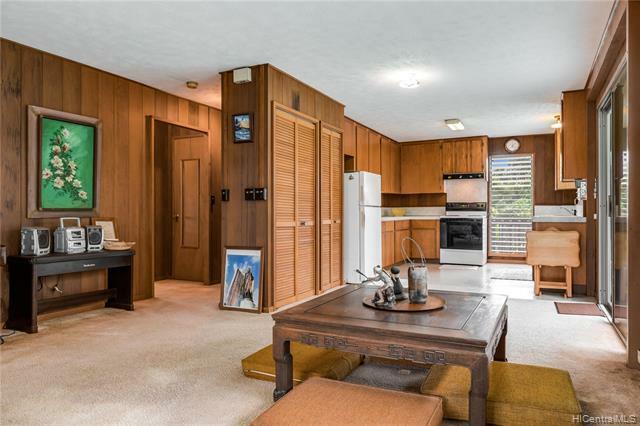 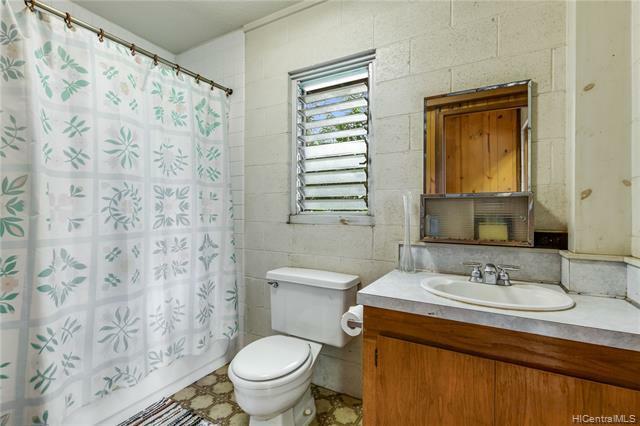 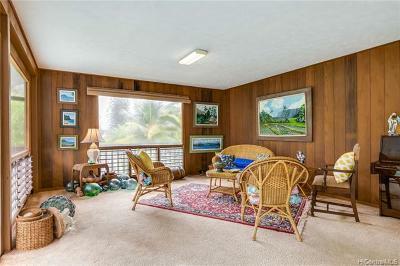 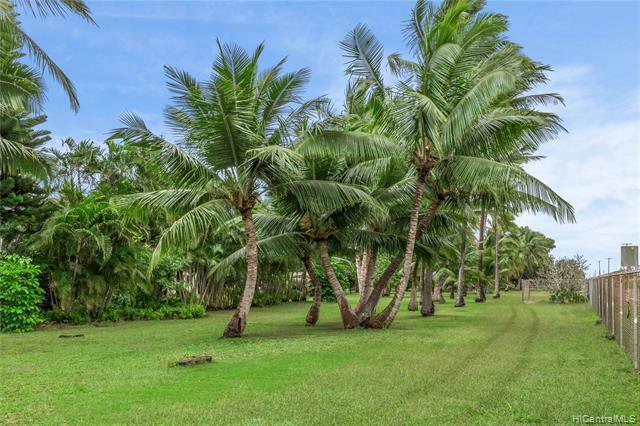 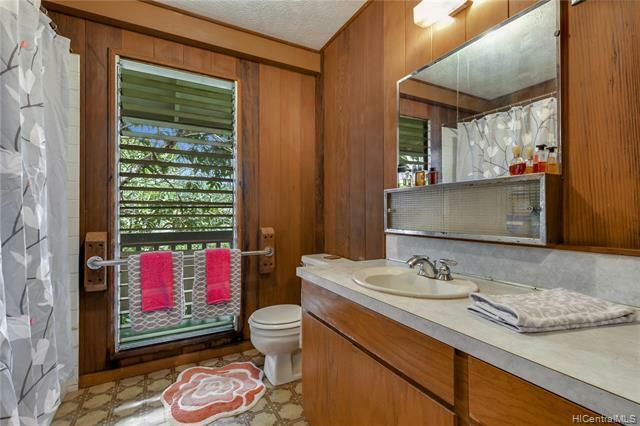 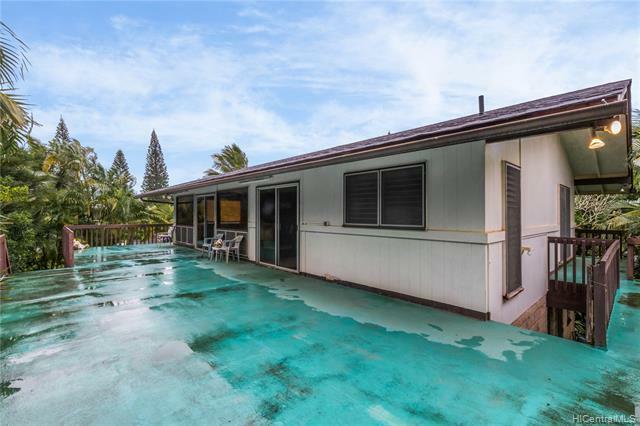 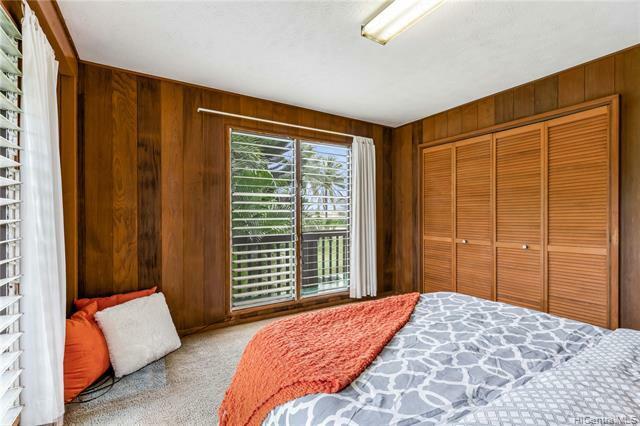 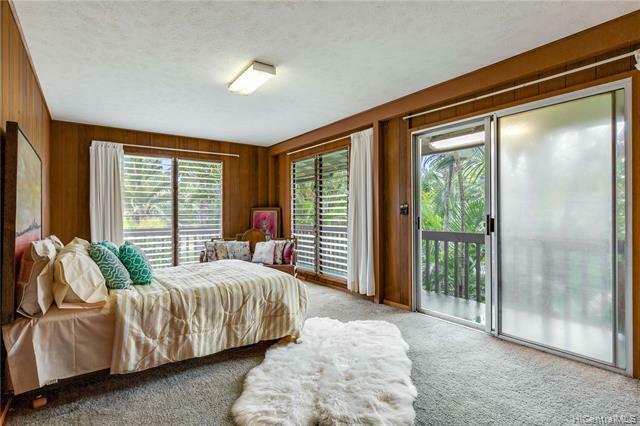 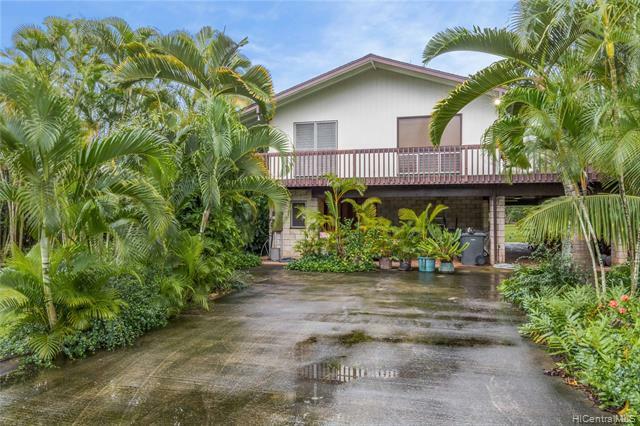 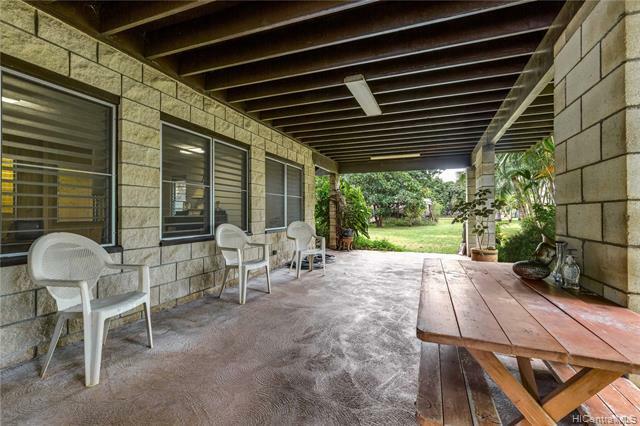 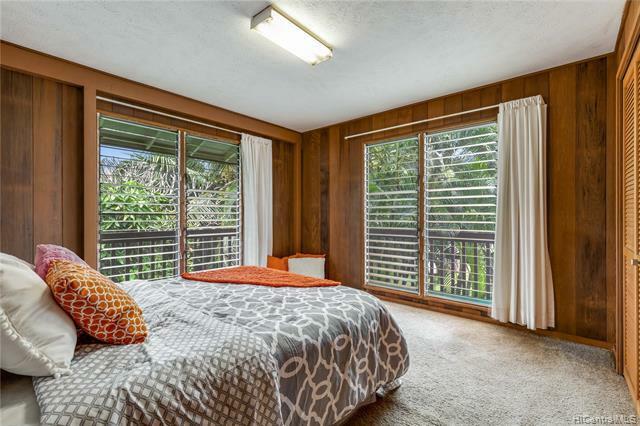 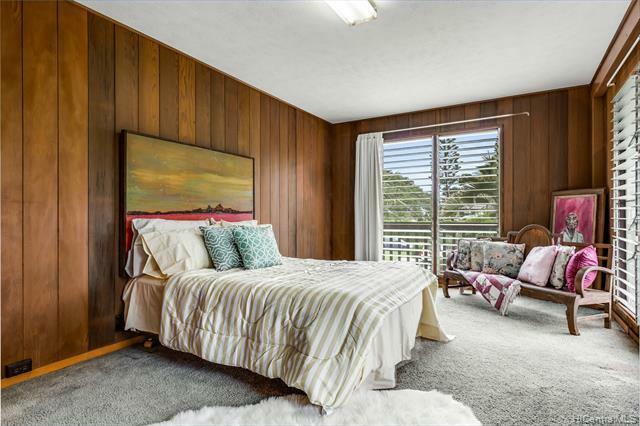 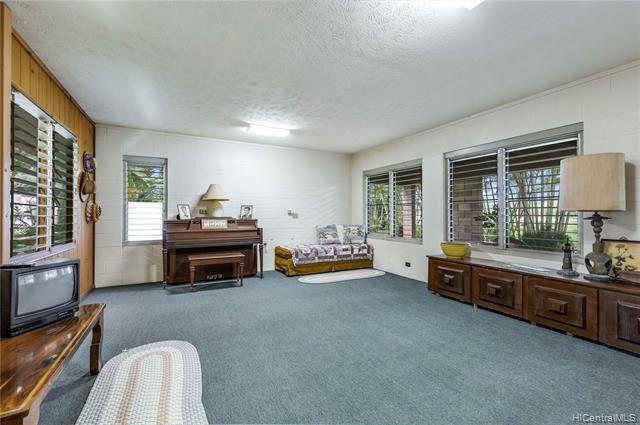 Walking distance to the beach, close to Paalaa Kai Bakery, Dillingham Airfield, Haleiwa town, and many North Shore attractions. Sellers are exempt from providing a sellerâs disclosure according to HRS 508D-3. 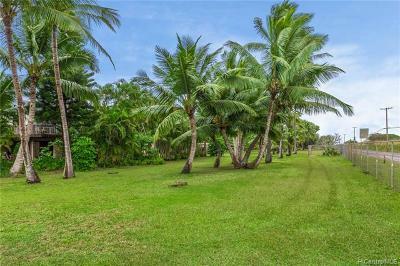 Property being sold by devise. 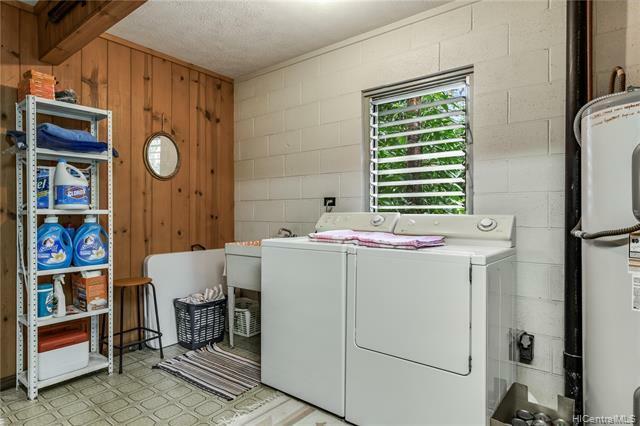 Ask agent for photos of the well.